You know how some coloured mascaras are a bit short on actual colour? 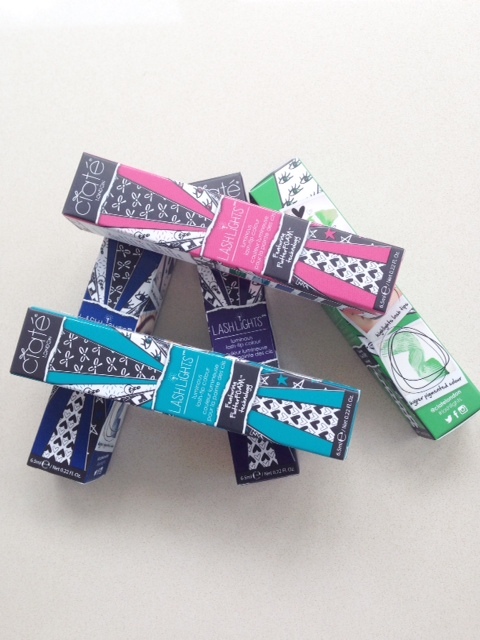 Not so with Ciate Lashlights – they are packed with colour. 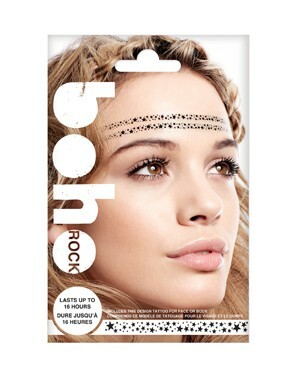 And, better still, they’re intended for the tips of the lashes only making the coloured lash trend very wearable indeed because you still have black at the roots for eye framing. Ciate Lashlights shades, from bottom to top, are: Nymph, Electric, Surreal, Serene and Famous. There is another blue shade but I don’t have it here. 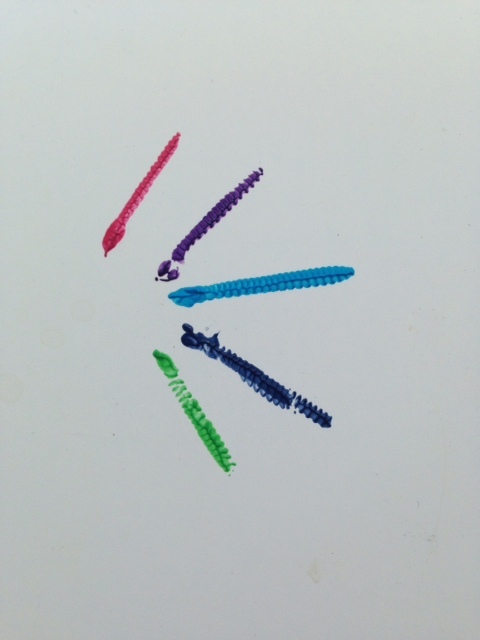 Because it’s designed for tips only, I’ve tried out Surreal (the aqua blue one) over my lash extensions – wow! Seriously, wow. There is plenty of colour pigment so lash tips are really submerged in the hue – no ‘hints of’ here so the effect is very striking. I love these and I’m totally going out with pink lash tips. The ‘brush’ is more of a comb so you can be precise with the tips (my tip is to dab it on a tissue first to take any excess away). I’m pretty sure this is only the start of make-up for Ciate, and it’s a very good start indeed! Ciate Lashlites are £12 from July. Oh i think these are gorgeous, definitely going to have to try the light blue one! 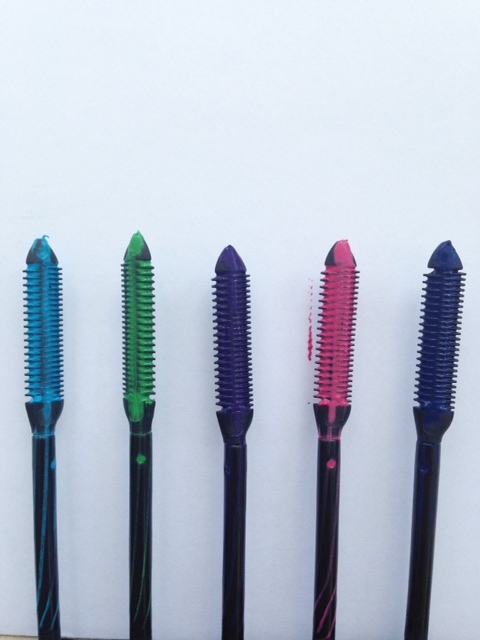 I’ve been after some decent coloured mascaras for a while, I’ll definitely be giving these a try! Where do you go to buy them? I just tried Famous and it’s amazing!